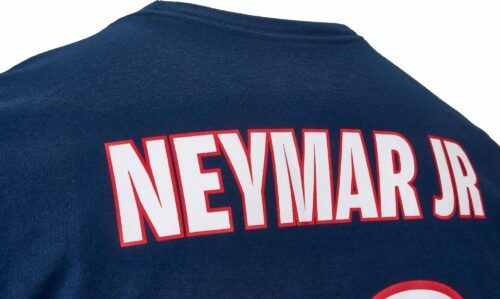 There's no shirt like a Neymar shirt! 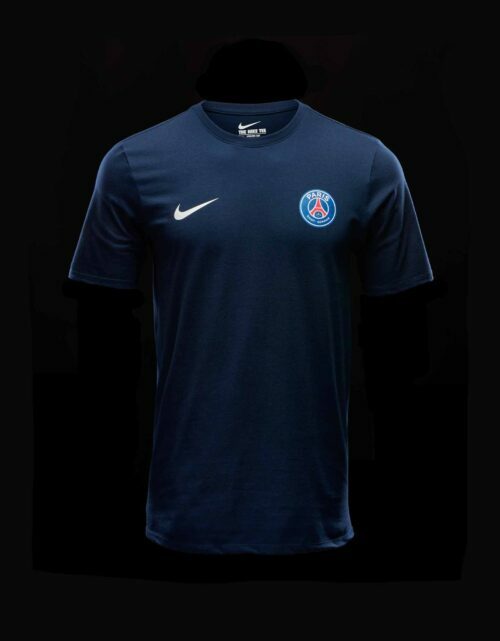 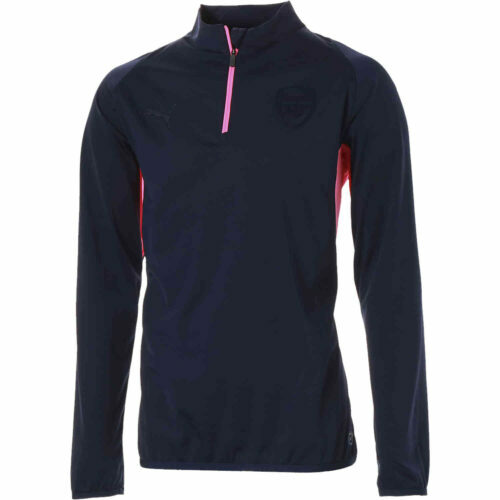 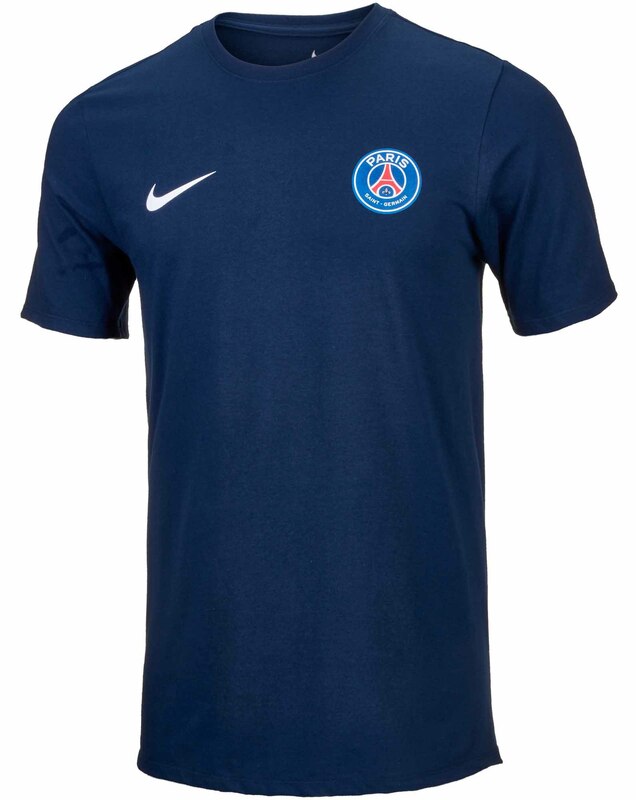 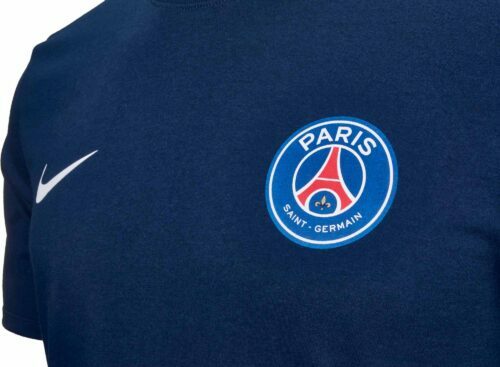 Built to look exactly like the PSG Home jersey for this season, its a great addition to any wardrobe! With replica decals to look just like the real thing, you can support the exciting Brazilian in his new city! 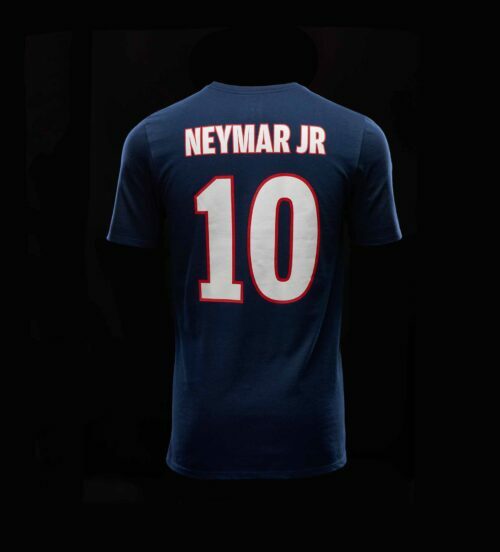 If you're formerly a Barcelona fan looking to make a transition, then this seems like the perfect way to start! 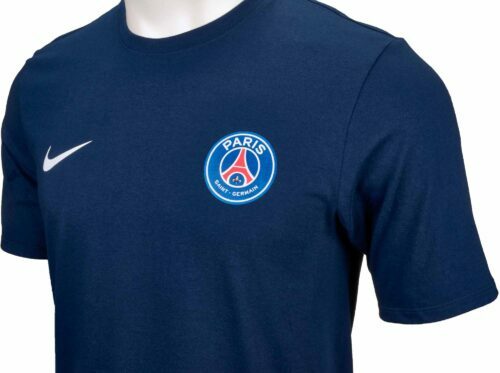 Everyone wants this shirt, so order yours today! 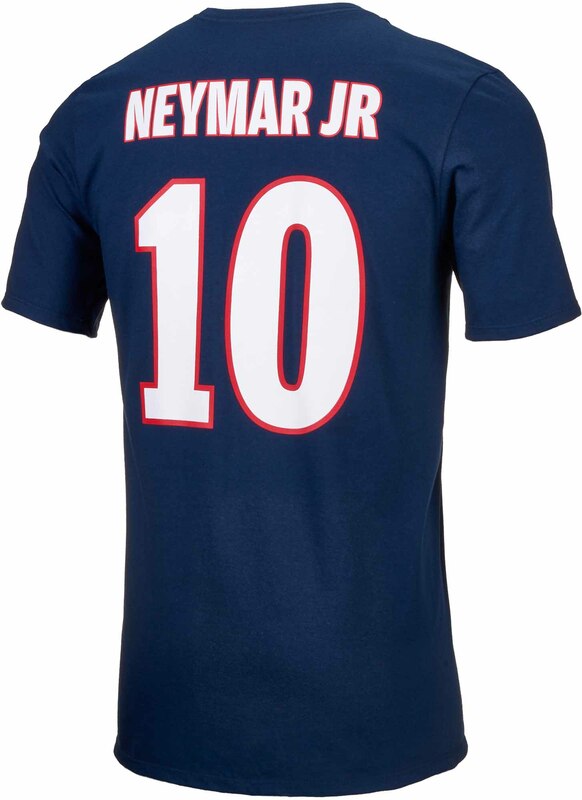 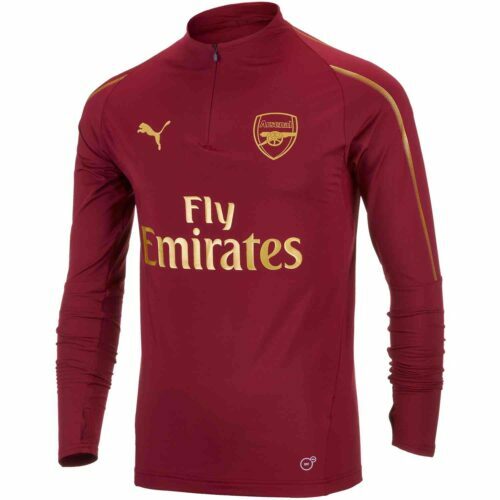 Find even more awesome Neymar Jerseys, cleats, and other Neymar gear at SoccerPro.com!